hd00:30Aerial tail view over the river in spring time. 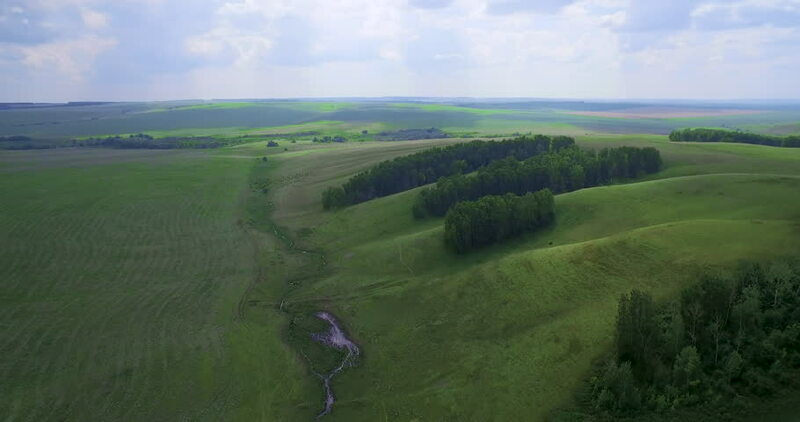 4k00:21Aerial Drone Footage View: Flight over summer mountain with forests, fields and small pond. Ahtme Mountains, Estonia, Europe. Majestic landscape. Beauty nature landscape. 4K footage.